The event will coincide with the final round of the Bemba National Enduro Series taking place on the Sunday. 3 stages for the Mash Up and 1 extra Uphill Flow stage for the E-Mtb’s. 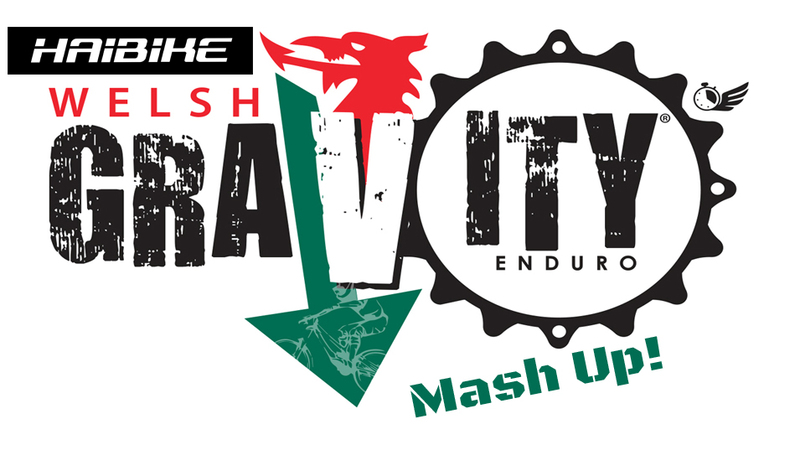 Race entry is £45.50 for the Mash Up but if you fancy having a go at the BNES 5 stage race on the Sunday then you can pay a £20 supplement on the day and make a weekend of it! We will also have supplementary catering on site. These stages are closed to all non Mash Up competitors during these times. Those who have raced the mash up and wish to race the BNES on Saturday have until 18:30 to sign on and pay the £20 supplement to collect Sunday’s number board. Please note there is NO PRACTICE or RIDING of taped trails from 09:00 Tuesday 9th April until 08:30 Saturday 13th April, If you are caught riding the taped trails within this timescale you will be disqualified and publicly branded an idiot! An please keep checking the website for updates as we get them.